While March, May and June are stacked with major releases, next month’s triple-A gaming scene will be dominated by Sony Santa Monica’s God of War reboot, due for release on April 20th exclusively for PlayStation 4. 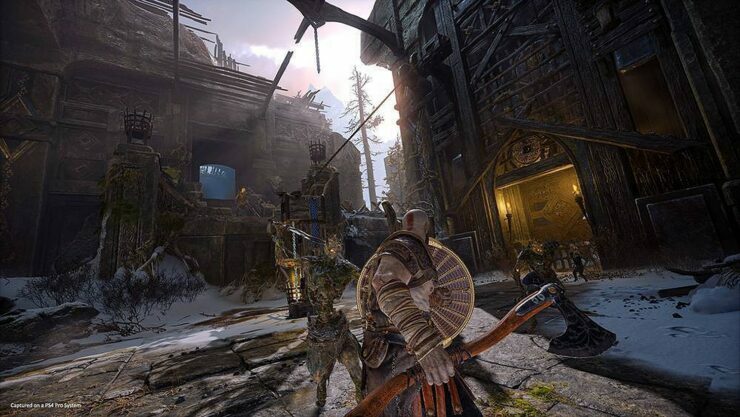 This will be the first God of War game to be launched in five years (God of War: Ascension came out in March 2013 for PlayStation 3), as well as the first new installment on PlayStation 4, which only received God of War III Remastered so far. As such, fans of the action game and his popular main character Kratos are eager for even the smallest news. Below we’ve posted four brand new screenshots that were posted ahead of the embargo by Spanish website Game It. The article has now been taken down, but the photos (likely part of a press kit shared during a recent media event) made it to the Web anyway. 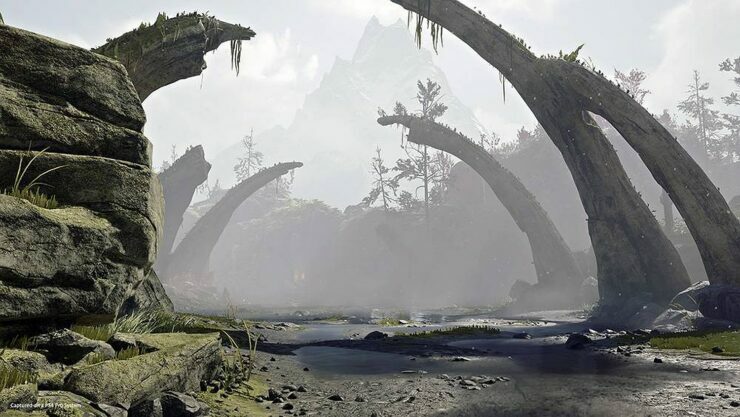 The quality of the pictures isn’t the greatest, but we thought God of War fans would still appreciate the new stills showcasing some the game’s locations. Meanwhile, Game Director Cory Barlog is traveling around the world for the game’s press tour, but that didn’t prevent him answering several fan questions via Twitter. For instance, he recently revealed that it will be possible to revisit most places after the ending without the need to begin a new playthrough. This wasn’t an option in previous franchise entries and should be very helpful for completing side content and gathering collectibles, particularly for trophy hunters. It will be interesting to see how that’s handled from a story perspective, though. 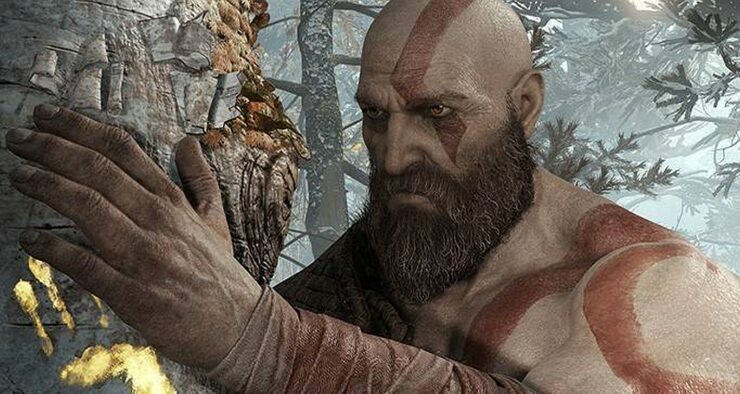 Barlog also said he hopes he’ll be able to top God of War II (which he also directed, unlike God of War III), and that the final game turned out as he wanted to. IT FEELS AWESOME!!!!! I really hope I top myself.I love God of War 2, but I (and everyone on the team at SMS) put everything into this game. Then I can try to top that one in 11 years. God of War can be pre-ordered via Amazon. Stay tuned for more coverage on Wccftech ahead of next month’s release.